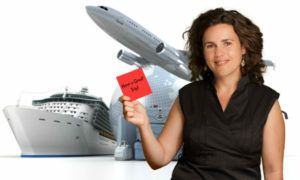 10 Reasons to Become a Travel Agent – Become a Travel Agent with Prestige Travel Systems – The Original Host! You Have Always Wanted to Travel – Now is the time to start! You can see the world. Take time to study destinations, learn about cruise lines and tour operators, hotels & resorts and then put it to work for yourself. Take advantage of travel agent discounts, upgrades and perks when you travel. You have a passion for travel – If you are already fortunate enough to have the lifestyle and freedom to travel, what better way to continue but with far less cost to you. Travel agents are provided intriguing travel opportunities at discounted rates so you can continue to travel but also increase the number of trips you take and expand the types and number of destinations you explore. You are already helping your friends and family with their travel planning – We estimate that at least 50% of the new home-based travel agents who join the Prestige Agent Network are ‘pied pipers’ for their group of friends and family members. So many possibilities – family reunions, weddings, class reunions, graduation cruises, honeymoons, Quinceanera’s, family vacations and get togethers! It is always more fun traveling with those you know so why not make money for your efforts, too! 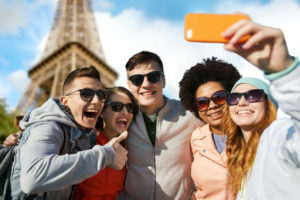 You are interested in applying your social media and technology skills to a fun business – Gain a competitive advantage by promoting your travel business with a savvy technical approach and a hands-on, personal social media marketing campaign. Are you on Facebook? Twitter? Instagram? Pinterest? LinkedIn? The list goes on and on. Most people out there are on as many as 30 different social media platforms and the point is we are all using social media. If you are good at this, you can do well. 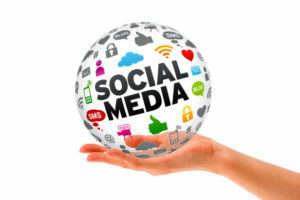 If you don’t know social media, there are many ways to learn about it. You are seeking new opportunities for growth and enjoyment – Feeling a bit bored with your usual routine and lifestyle? 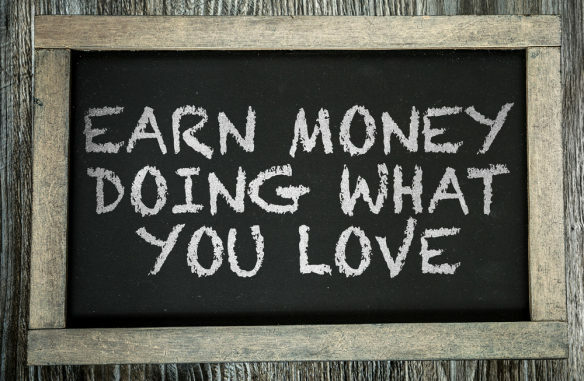 Looking for a new passion and reason to get excited and motivated? Travel may be the answer as it will broaden your horizons and your view of the world while inspiring you to live a more fulfilled life. You are tired of your 9 to 5 job – Developing your home-based business as a travel agent with Prestige Travel Network can provide you the option of saying good-bye to the drudgery of your 9 to 5 job. Set your own hours, work at your own pace and be your own boss. The fact that you can make your decisions, mistakes and successes is very rewarding compared to having your work life dictated by someone else. You would like to earn additional income – Whether you are working at a full-time or part-time job or perhaps you are taking a break from the work force, becoming a travel agent can be a rewarding and profitable home-based business. You research travel, work with your friends and other travelers you know, you book their travel and then you wait for your monthly commission checks to start flowing in. You enjoy people and would like to expand your own personal network – If you are social, genuinely enjoy talking with people, and more importantly, place value on your services and knowledge, you will be admired and much appreciated by your clients. You will meet and speak with all types of people and learn to make the perfect ‘connection’ so you can guide them to the best vacation offers. If your clients are happy you will be happy as well! You have time on your hands and you want to fill the void with a rewarding activity – Maybe you are out of work temporarily, on short or long-term disability, you just had a baby, you are recovering from surgery, or you are in-between jobs and you can’t stand sitting at home all day on the sofa….you are getting bored! It would be a perfect time to learn about becoming a home-based travel agent and start reaching out to your friends & family to offer your advice, services and travel planning expertise. You want a home-based business which is relatively easy to develop and grow – It’s easy to find customers. Customers are the most important asset of any business and getting them is a challenge many small businesses face, however, when you own your own home-based travel business the world-at-large is your customer base. This makes finding customers infinitely easier than in other types of businesses. You can develop clientele without ever meeting your customers face-to-face! You can take reservations from local customers, from national customers, and from international customers. And, you can do it any time of the day or night.